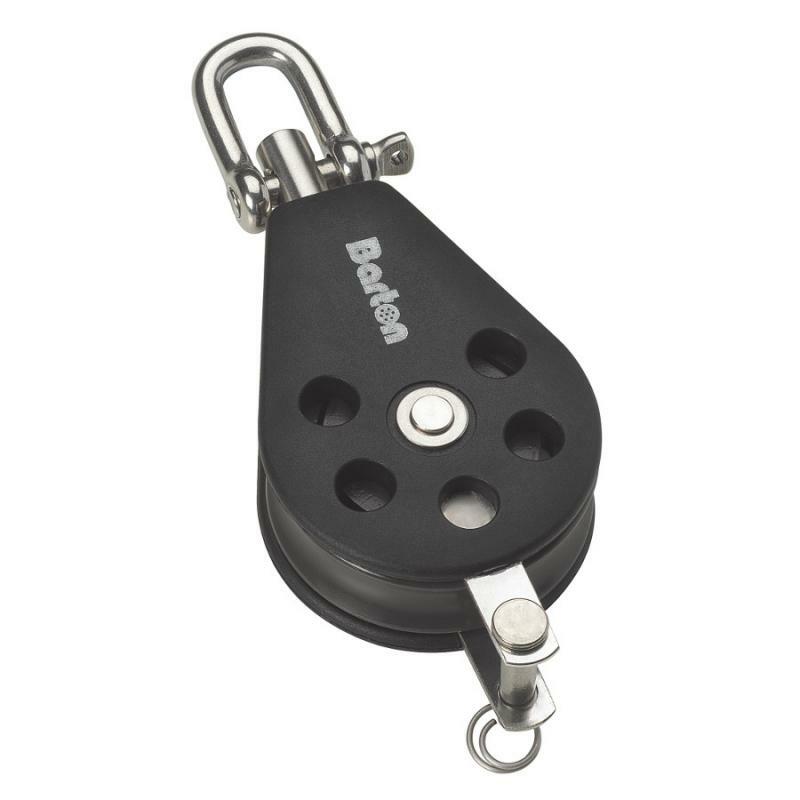 The Barton Marine 45mm sheave Series 3 pulley blocks incorporate modern design, with stainless steel frames and the latest advanced materials, using 30% fibre glass filled nylon acetal sheaves to maximise their strength whilst keeping weight to the minimum. 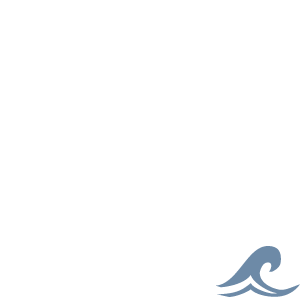 The Barton Series 3 range is suitable for use as mainsheet, vangs and lead blocks or wherever a powerfull and compact tackle is required for dinghies to dayboats and lightweight cruisers. A comprehensive range of multiple sheave options, together with fiddles and cam cleat blocks, allow powerful, lightweight tackles to be achieved. Max Line: 10mm. SWL: 400kg. Break Load: 800Kg.